I just used an image�same instructions on creating the menu, adding a custom link, but then uploaded my social media icon image and put in the necessary html. FYI the html can easily be gathered by creating a new page, adding the image, clicking TEXT and copying the html, delete the page and use the copied html to post in the custom menu.... 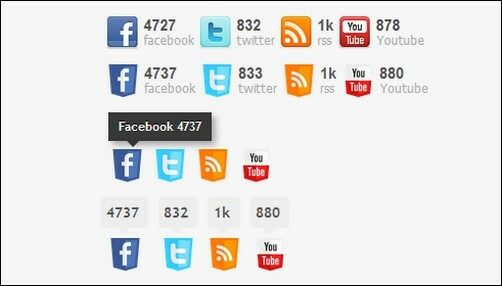 Here is the final view of add social media icons to WordPress menus. Once these menus created and assigned to the theme locations you can see these menus are working fine in the front end. 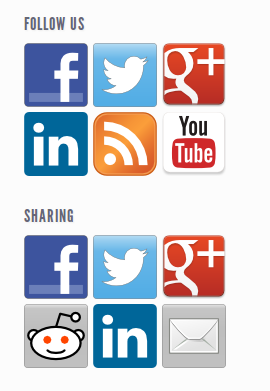 Here is the front view of the social menu we created.